Calling all DC-area theater fans, I’ve got an amazing opportunity for you today. 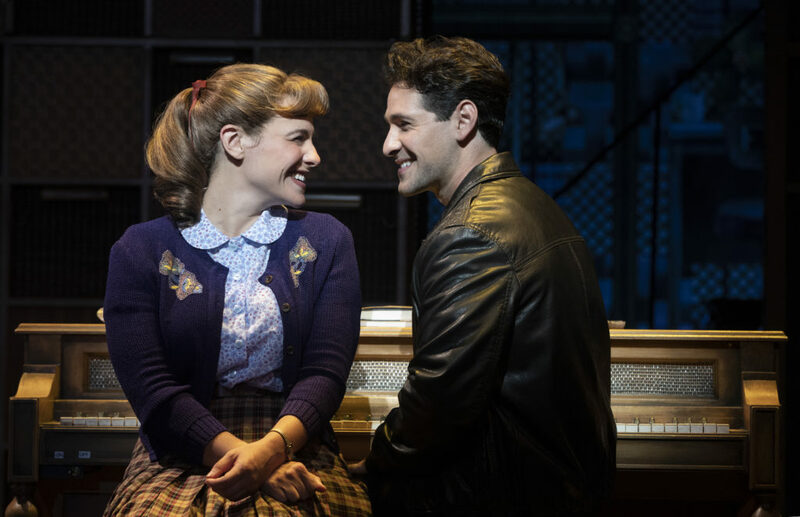 How would you like to score two tickets to see Beautiful – The Carole King Musical?! Beautiful is making its DC run from November 27th – December 30th at the National Theater in downtown DC. 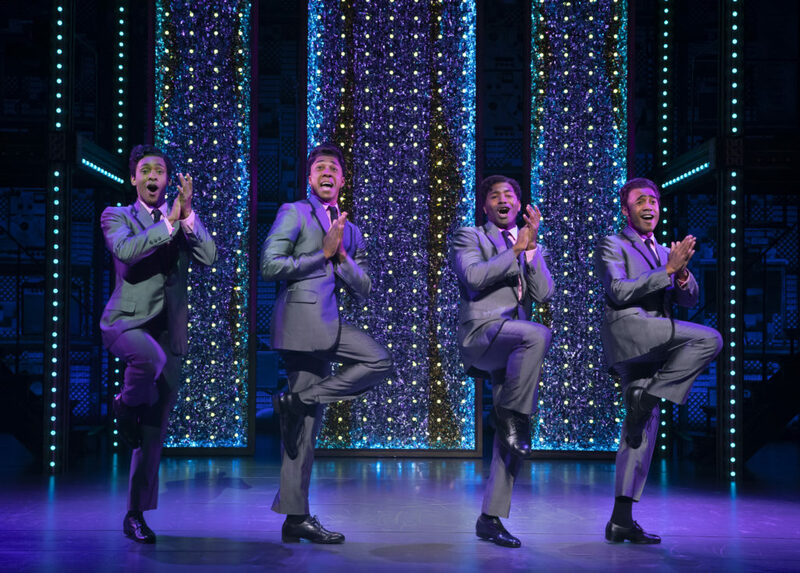 This musical production tells the inspiring true story of King’s remarkable rise to stardom, from being part of a hit songwriting team with her husband Gerry Goffin, to her relationship with fellow writers and best friends Cynthia Weil and Barry Mann, to becoming one of the most successful solo acts in popular music history. Along the way, she made more than beautiful music, she wrote the soundtrack to a generation. 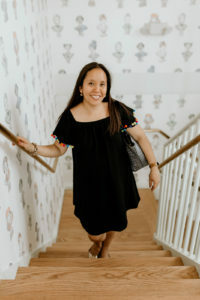 Notable songs you will hear during the performance include “I Feel The Earth Move,” “One Fine Day,” “(You Make Me Feel Like) A Natural Woman,” and “You’ve Got A Friend”. This theater production is appropriate for the entire family, but very young children won’t be interested in the 1950s-era biography. The show is best for pop music lovers age 10 and up. The two tickets up for grabs are for the first performance on Tuesday, November 27th, at 7:30pm. 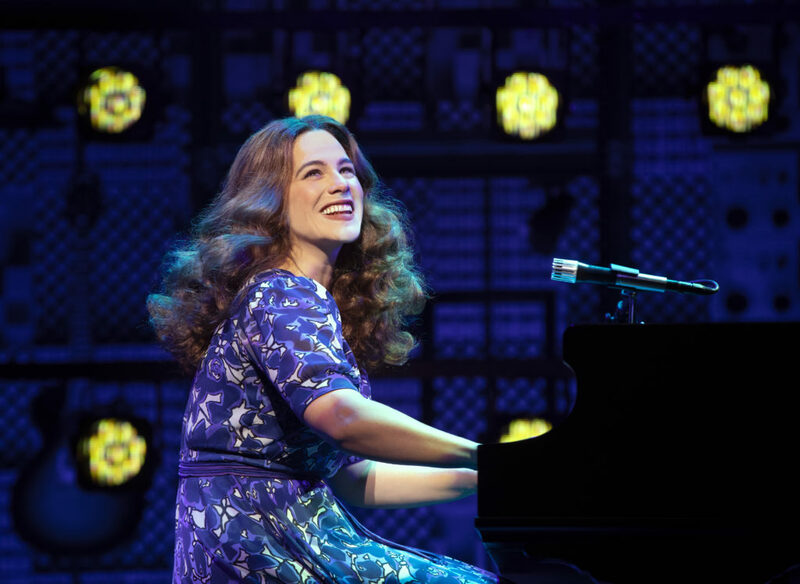 Beautiful – The Carole King Musical is running at the National Theater in DC. What do I have to do to win these awesome tickets? Leave a comment under this post telling me why you would like to be the lucky winner for this giveaway. Either like my Bee in DC Facebook page or follow me on IG (if you aren’t already). I’ll randomly draw the winner on Sunday, November 18th! YASSS to giveaways! 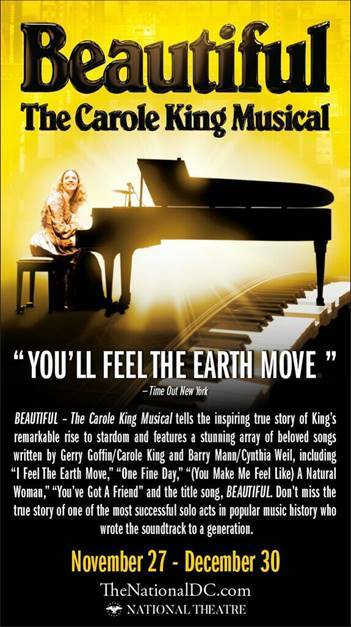 I would love to go to learn more about Carole King, with the exception of few songs, I don’t know much about her. I’ve heard fabulous things about the musical!